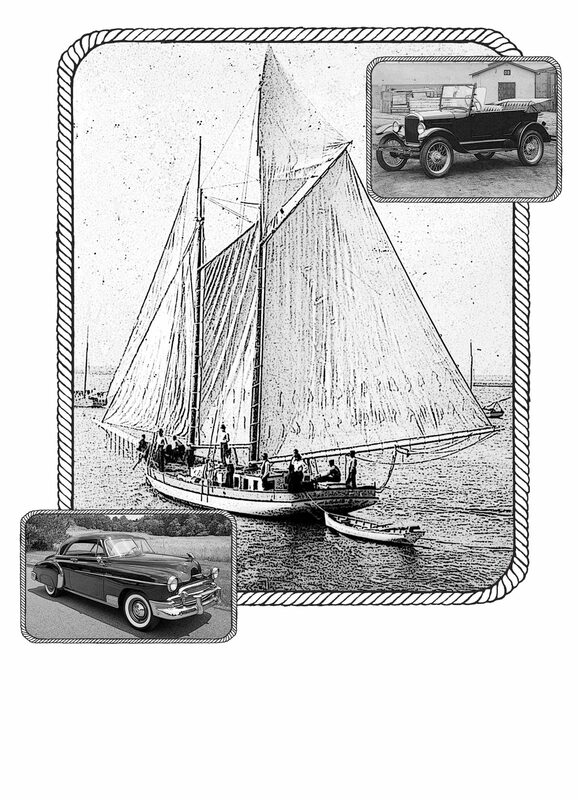 We would like to invite you to the 20th Anniversary of the Apalachicola Classic Boat & Car Show on April 2oth 2019 from 10:00am to 4:00pm. Come to Riverfront Park in Apalachicola to see many Antique & Classic Vessels, Workboats and Runabouts. Fiberglass, Wood and Aluminum as well as Motor Displays Boat building demonstrations will be on Display. Antiques, Classic and late Model cars will be on display from Studebakers, Model T’s , Mustangs, Classic Chevys and much more. We have many local guides who can offer Tours of the waterfront and surrounding areas you can view them by clicking here. The Coast Guard Auxiliary will have free information on safe boating, the Dept of Environmental Protection will be on hand to give out information on the Clean Boating Program and the Apalachicola National Estuarine Research Reserve will have a booth on area flora and fauna.